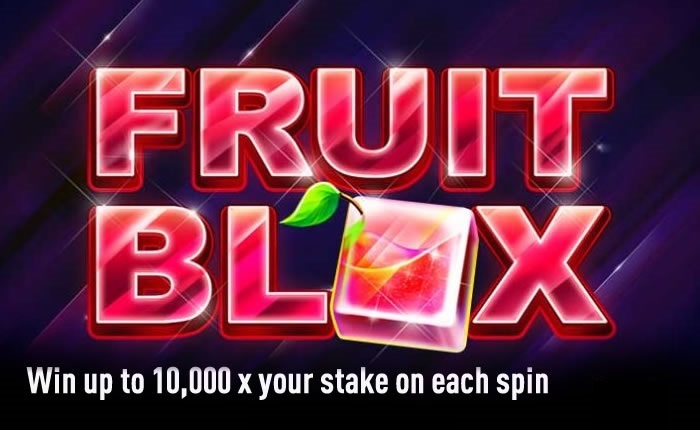 Red Tiger Gaming has announced that they are releasing a superb online slot game which can be highly rewarding – meet Fruit Blox slot, the game where you have a chance to win exactly 10,000 times your stake on each spin. 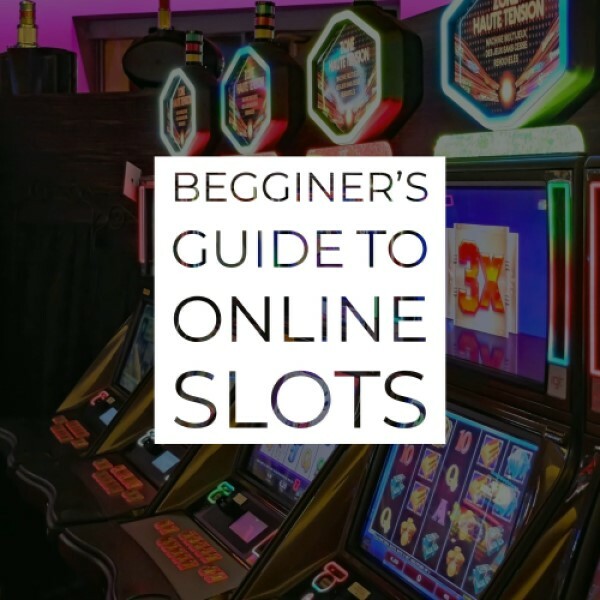 The slot game has six reels and astonishing 4,096 Paylines and you can enjoy all of the colours and neon lights in it. The theme is a classic fruit machine where you are spinning and landing the fruit symbols, as the name might have given away. With cherries, lemons, grapes, plums, bars, bells, stars and lucky 7s on the reels, they can appear in a colossal symbol block with 2x multipliers in play in the Mega Tiles feature. The Free Spins feature just makes everything as awesome as it can get and you can get up to 20 in a single session. Land the wild symbol five times on an active payline and you are ready for the maximum win of the game. Check out our Fruit Blox Slot Review where you can see additional information about the game and all that it possesses, as well as see which casinos are the best for you to try it. Best of luck!